Thursday, June 9 – As part of Police investigations into the disappearance of Devern Stanley, Police have arrested three persons and two firearms were seized. No one has been charged as yet in the matter. The public’s assistance was sought yesterday to locate Stanley, 28 of Free Bottom, also known as Snoopy, who was reported missing on June 7. Members of his family stated that he was last seen Saturday, June 4 at the home in Free Bottom. Others reported seeing him at the Crystal Nightclub after midnight the same evening. Searches carried out by family members have proved futile. 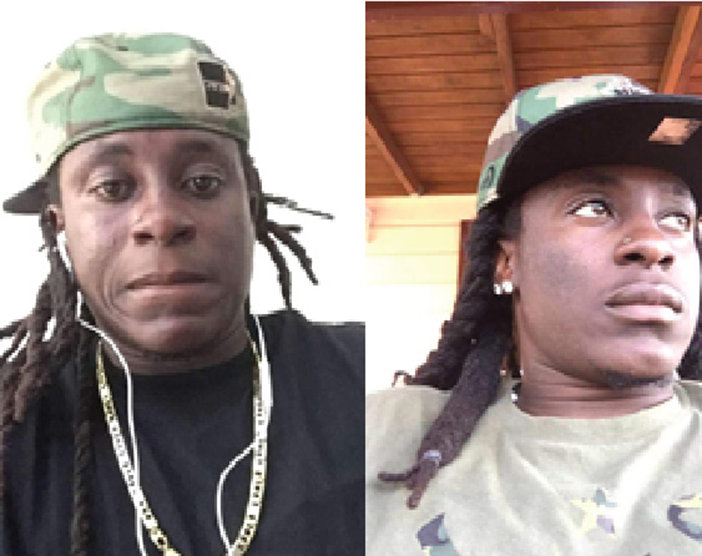 Persons who know the whereabouts or information about the disappearance of Devern Stanley (Pictured Here) are asked to contact the RVIPF Intelligence Unit at 368-9339 immediately or the RVIPF at 311.